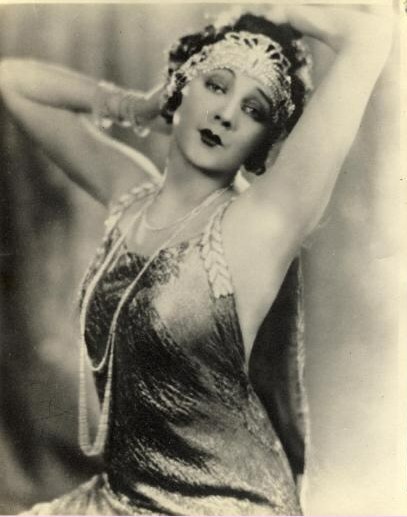 Barbara La Marr (July 28, 1896 – January 30, 1926). . Wallpaper and background images in the beroemdheden who died young club tagged: photo actress tuberculosis. This beroemdheden who died young photo might contain diner jurk, diner toga, formele, avondjurk, formeel, diner-jurk, cocktailjurk, schede, and bustier.